Again, we are theme this session from STEM labs featured on ALSC (Association for Library Service to Children) blog by Amy Koester. We will keep doing an unstructured time for this event and assess at the end of the season to see if we should do anything different concerning future STEAM labs. I'm going for labs filled with edutainment. See you soon! 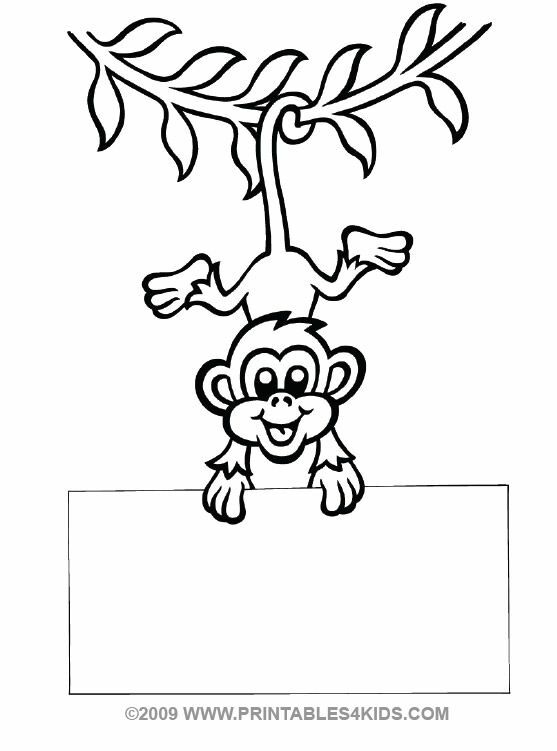 Toddler Storytime: Let's Monkey Around! It's time to say hello. Hide those hands, now where did they go? I'll be doing a flannel of this version. My library assistant is so AWESOME at making flannels and he is currently working on making this flannel story for me! I'm really excited about the chant in this story. I think it will be a wonderful addition to my story repertoire. Letter Bucket: Ww for WILD ABOUT ANIMALS! Just like me, just like me? I love using the ukulele in storytime classes. It's a lot of fun! The kids are getting use to expecting it and are always ready to dance when I bring it out. This book has been really successful in toddler time. The toddlers are really into the book and a few parents have asked for copies to take home and read to their child. The toddlers like making different sounds of the animals. I always try to do different animals (and at least two) to model to parents how to interact when reading. A few toddlers don't like sitting with their caretaker but they will come sit by me. I talk to them about turning pages and engage them and reassuring their parents this is all part of the process of pre-reading classes! Toddler Book Display: Picture books about playing and monkeys! The toddlers love flannel pieces. They loved the featured animals from the story and wanted to tell me all about them. BONUS! Here is the news segment.